Last Tuesday I've been invited by my friend for her son 1st b'day celebration. I think this culture become common at indonesia lately. 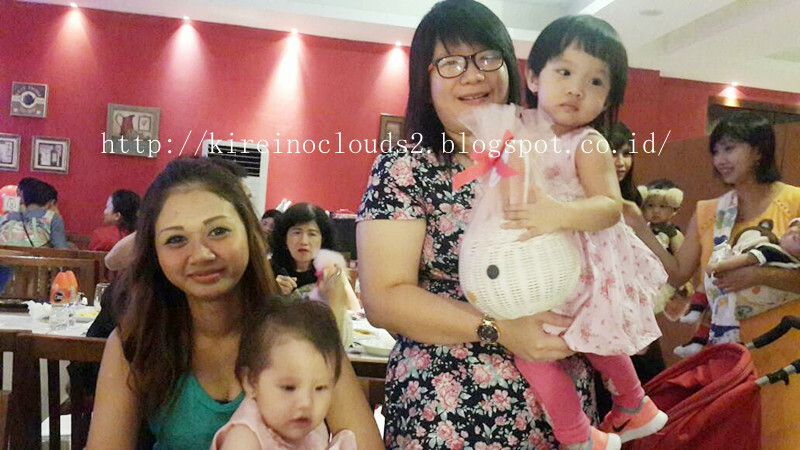 last month my bestie invited me for her daughter 1st b'day celebration. But today, we're not going to talk about a b'day party. 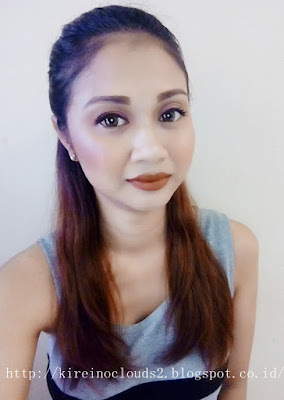 Today I want to show you how I did simple make up for occasion. No need fancy brush, no need 10 colour of different eyeshadow. So this is the look that I did when I attend my friend son b'day party. So pretty~ and so easy makeup tutorial to follow for beginner. sama, klo sehari-hari aku juga pake kacamata males berdandan. jadi pake berdandannya klo pas ada acara sama dating doang..hehe..
sama, aku juga klo sehari-hari jarang make up. palingan klo pas ada event aja :).